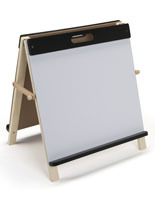 These mini easels are simply picture perfect for holding and displaying all your paintings, canvases, crafts, china, books, and even touch-screen tablets! 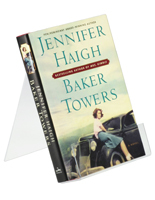 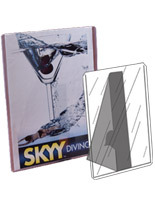 You can use a thin metal version in your dining room cabinets to showcase all your fine china dishes - or use a slanted acrylic model to display your first edition copy of To Kill a Mockingbird, signed by Harper Lee herself! 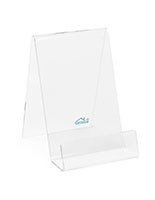 Mini easels are so diverse and compatible in this way - if your painting or collector’s item is smaller in size, then these little displays are designed for holding it! 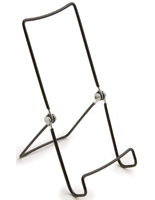 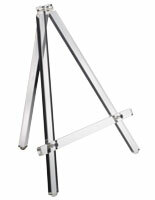 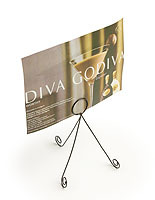 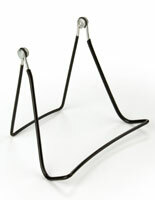 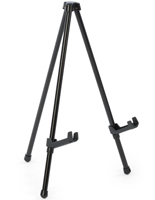 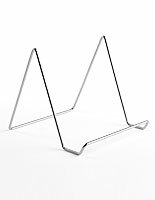 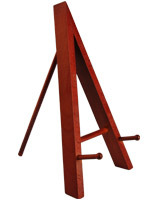 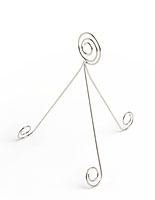 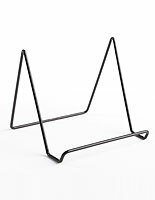 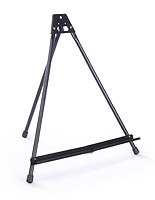 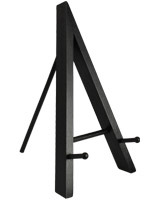 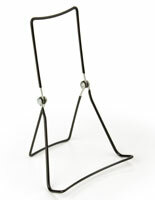 These mini display stands are also great for craft fairs or other events away from home. 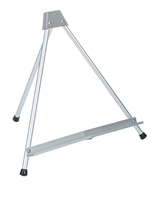 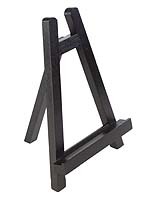 Some of the easels are folding, which makes them perfectly portable. 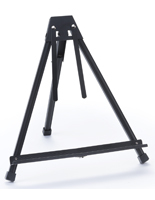 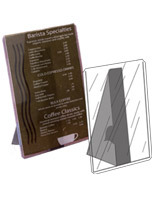 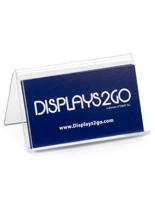 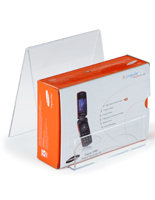 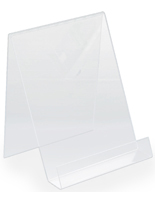 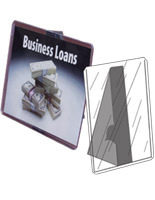 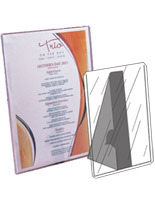 Just pull them out, unfold, and stand them up on your booth’s table top to start displaying items in style. 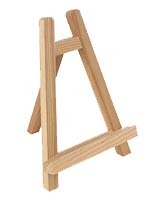 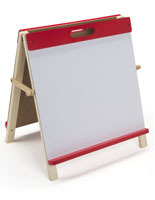 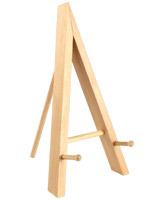 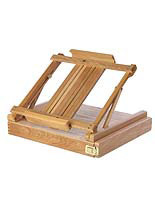 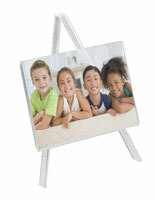 Plus, our wood miniature easels are a popular choice for holding paintings, canvases, and frames photos. 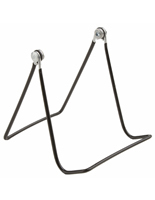 With such a wide selection available on this page, you’re sure to find the fixture you need!